The power behind your movement. Meeting the worlds energy requirements could well be one of the greatest challenges that our society faces, the ever changing ways that we find to power our world are quite literally fuelling the future! As a result, delivering these new advances in technology to where they are needed the most, or where there is the most interest for it is essential for both maintaining existing projects and pioneering new ones. The key to delivering your products and services to where the demand is strongest whilst still maintaining a cost effective supply chain lies in utilizing your labor effectively and investing appropriately in the proper infrastructure and equipment required to get the job done. A problem that has more recently reared its head is that of an increasing diversity in the types of energy and the demand for them. Today’s shift towards renewable and clean energy has left a significant mark on the traditional energy market. It is now up to these companies to find logistical solutions in order to deliver these new and renewable kinds of energy to meet the demands of today’s environmentally conscious consumer. It is important for all kinds of energy suppliers, whether they are traditional or renewable energy, to ensure that their supply chain is safe and compliant. Given all the environmental and import regulations you will require a forwarder such as Across the Ocean Shipping to guide you through these complicated and niche areas of the energy supply chain. 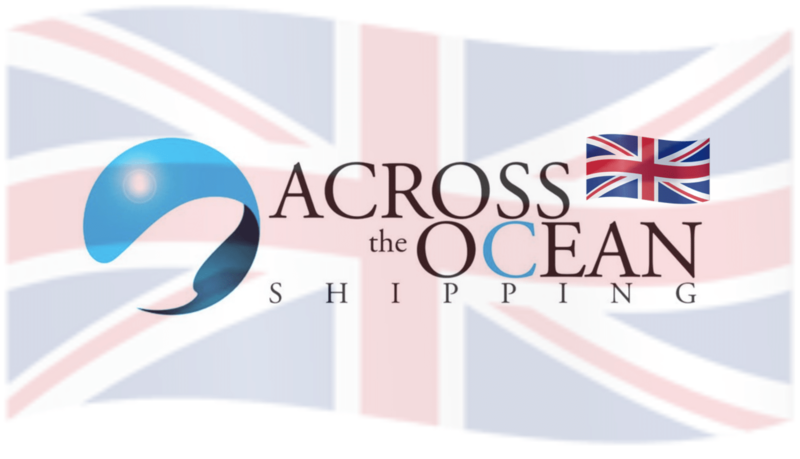 The team that we have here at Across the Ocean Shipping are drawn from a wide variety of logistical backgrounds across many different industries. This ensures that we have the knowledge and practical experience to provide our energy clients with tailored solutions to deliver their services in the most cost effective and compliant way possible.